Welcome back to another episode of the Lacrosse Classified Podcast, presented by XtremeThreads, Associated LP, and Pure Vita Labs. Today Challen Rogers, captain of the Toronto Rock, and Tyson Geick of NLL Flash join hosts Jake Elliott and Evan Schemenauer for a full fledged breakdown of week two in the National Lacrosse League. Predictions for week three are also a topic of conversation during this episode of the podcast. Play along by commenting below with your picks for the upcoming week, too! 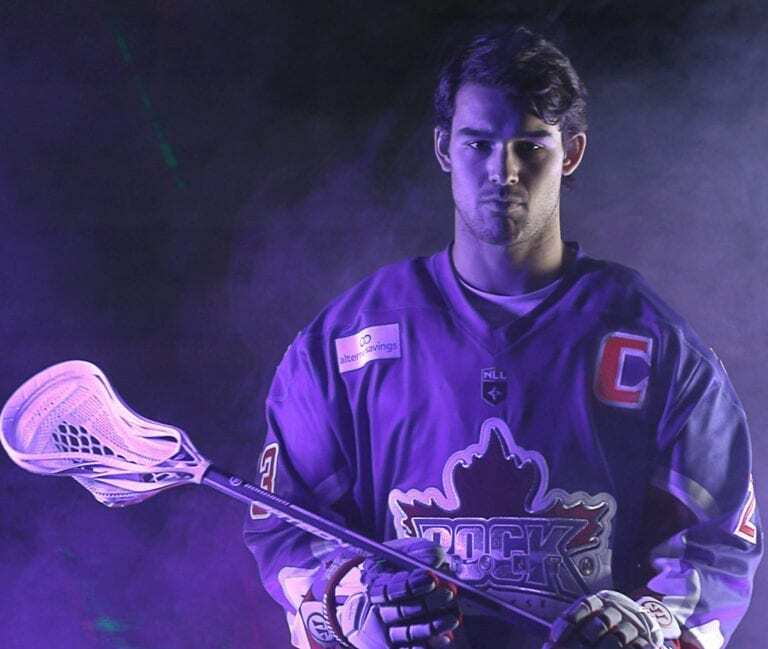 The 2nd overall pick in the 2016 NLL Draft out of Stony Brook University, Challen is currently captain of the Toronto Rock in the National Lacrosse League. The 6’4″ 220 pound defenseman is from Coquitlam, BC, and a product of the Coquitlam Adanacs lacrosse program. He was touted as the top graduating Junior A player in 2015. Tyson is founder of the NHL Flash YouTube Channel, which also hosts NLL Flash featuring the National Lacrosse League. Currently a radio host for 98.9 The GOAT and producer for USBOXLA, Tyson previously served as a show host at NLL Productions.